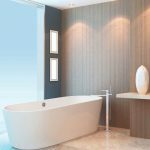 Our popular VIADO bath is now available in three sizes and is manufactured using our unique Acrymite® system to give a seamless, glossy finish. It has a slim rim and generous bathing area. It is available in three sizes – 1580mm, 1680mm and 1780mm. The U-bend must go below the floor level so please allow for this when specifiying. Our products are available through a network of approved Premium Retailers. Please use the Find a Retailer option to locate your nearest retailer. 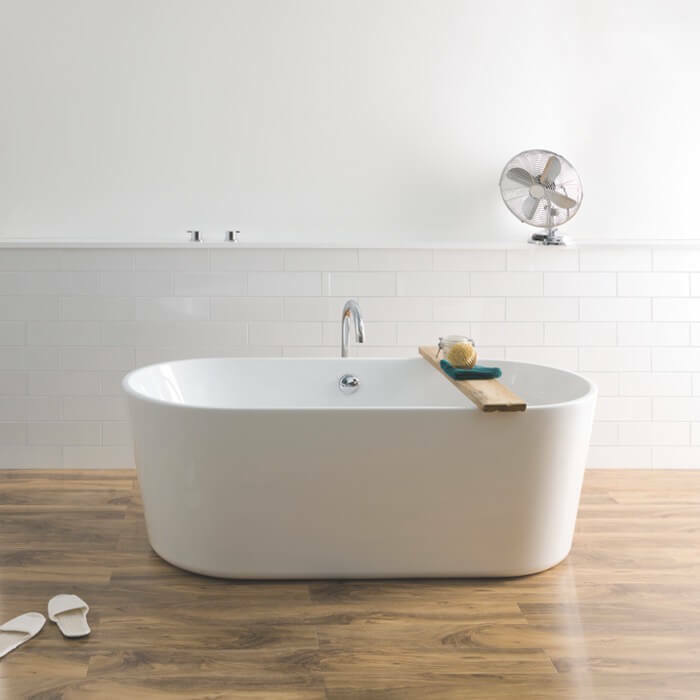 Important: It is not possible to fit an overflow filler to this bath. Unit 12, Cwmdu Ind. Est.